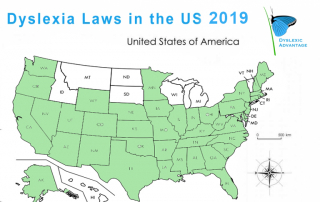 Here’s our 2019 snapshot of Passed Dyslexia Laws in the US. 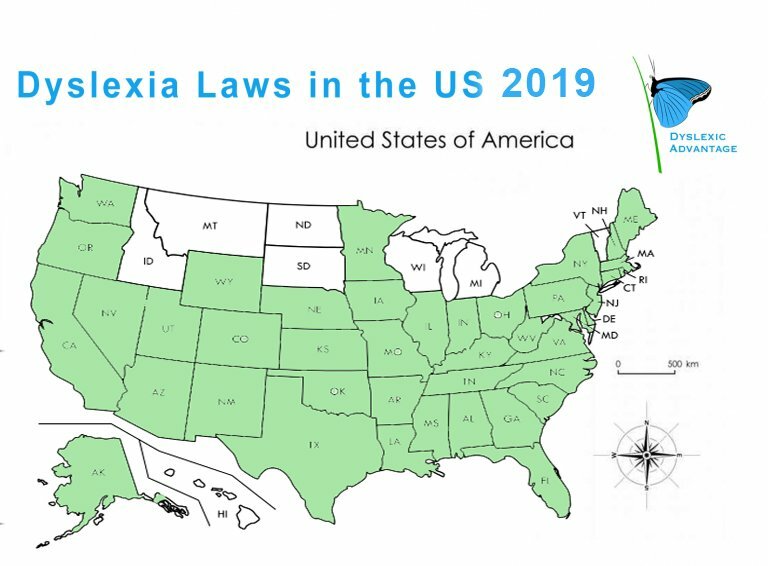 This is a rapidly changing time for dyslexia legislation, so please update us with corrections, changes, or newly passed laws. 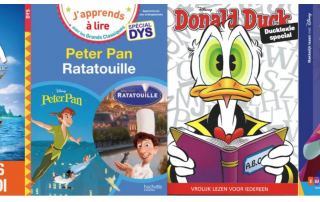 Huge thanks to the Dyslexic Advantage community, Decoding Dyslexia, and other leading dyslexia groups. Last Updated April 4, 2019. If you haven’t filled out our DYSLEXIA AT WORK SURVEY – there’s still time! Click HERE. 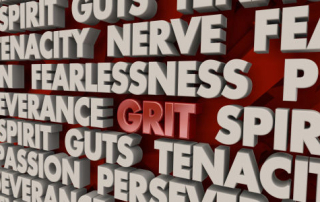 What’s the #1 strength that people report at work?…. 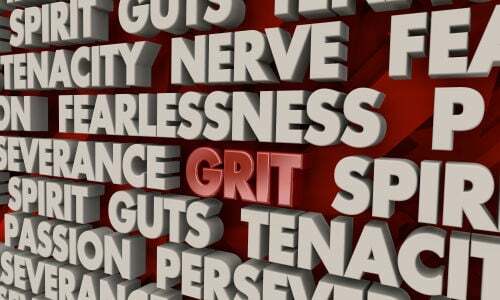 Big picture strengths!